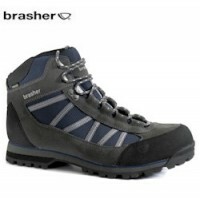 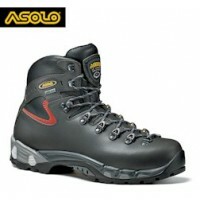 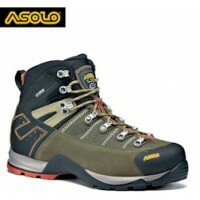 The Trezeta Maya II NV walking boots are a good All-round outdoor boot for all the seasons. 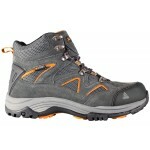 The Maya can be used in the mountain on paths as well as in the other wet and rugged terrains (Wetherspoons?). 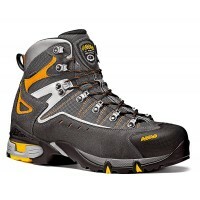 Technology and innovation are its roots. 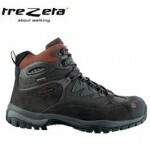 Recommended to those who faces excursion and nature in general for the first time. 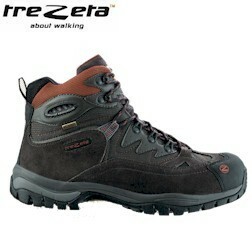 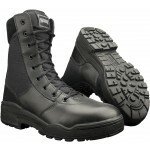 Trezeta Maya II NV Men's Walking Boots.